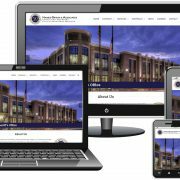 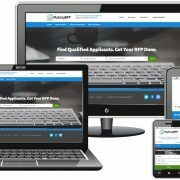 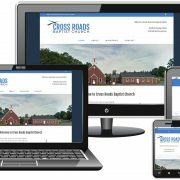 JOHNS CREEK, GEORGIA – November 01, 2016 – Frogtown created a customized WordPress redesign for A Beacon of Hope in Johns Creek, GA. 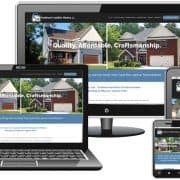 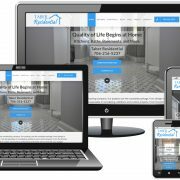 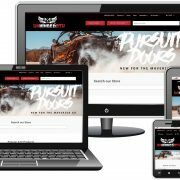 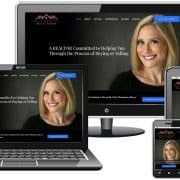 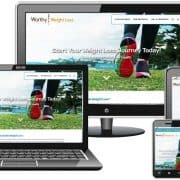 The WordPress website includes a responsive and mobile-ready design, security, caching, rotating banners, and more! 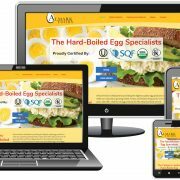 Frogtown heavily customized the Avada theme to create this beautiful site. 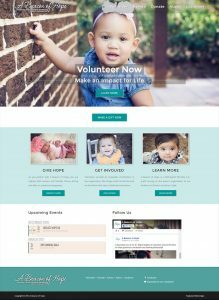 A Beacon of Hope’s vision is to be the first resource chosen for unplanned pregnancy and sexual health decisions; saving the lives of the unborn and leading people into a growing relationship with Jesus Christ.